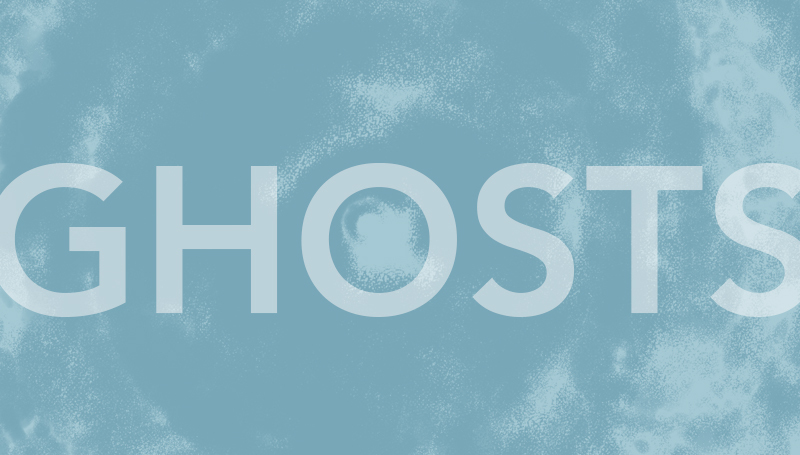 Southern Theatre will present “Ghosts” by Henrik Ibsen at 7:30 p.m. Wednesday, Oct. 3, through Saturday, Oct. 6, in the Bud Walton Theatre at Missouri Southern State University. Directed by Dr. Jim Lile, Ibsen’s masterful work is about the corrosive effects that the past can have on the present. Upon its premiere in England in 1891, “Ghosts” was angrily dismissed as “an open drain” and “literary carrion.” The play remains, however, as a powerful example of realistic play writing, with a spellbinding plot and complex characters that continue to attract the world’s finest actors. The cast includes Carly Bell, sophomore, theatre major; Damon Fox, junior, theatre; Austin Henady, junior, theatre; Michael Rivera, freshman, theatre; and Chelsie Jeffries, junior, mass communications. Tickets are $7 for adults and $5 for senior citizens and students, and can be purchased at the door. The box office will open at 6:30 p.m. for each performance. For theatre production information call 417-625-9393. Requests for accommodations related to a disability must be made to Terri Spencer at 417-625-9393 at least 72 hours before the performance.